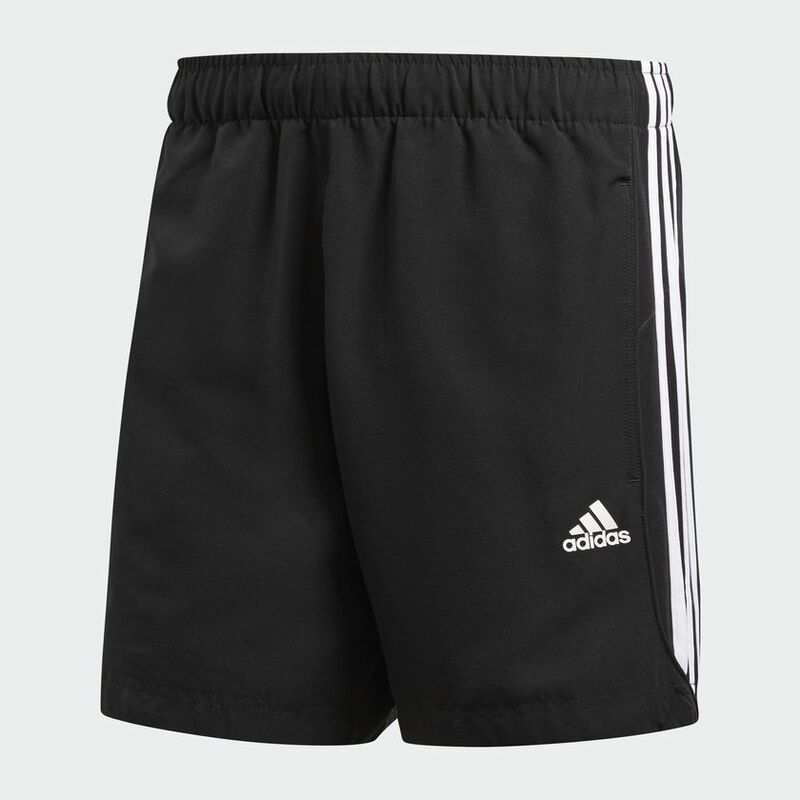 DURABLE, COMFORTABLE SHORTS FOR RECHARGING. 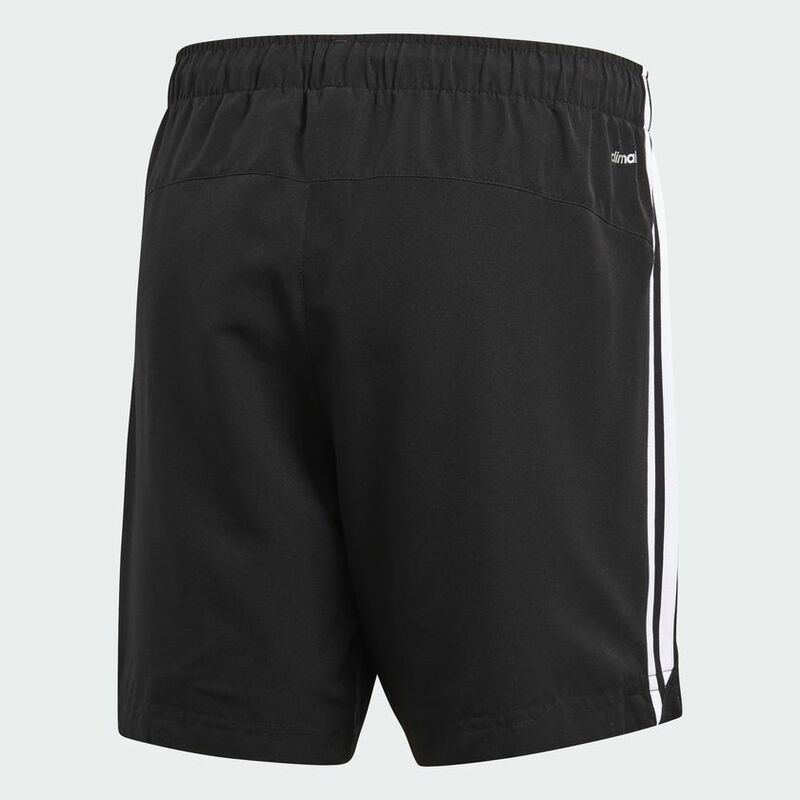 Made with fast-drying climalite® fabric, these men's shorts help you relax after a long session at the gym. Contrast 3-Stripes along the sides keep the sporty look authentic and the dual coloured drawcord adds a subtle pop.